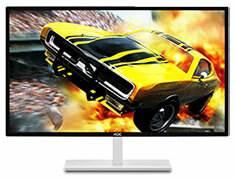 …documents, playing games, or watching movies, youaE ll enjoy all your content in superbly detailed WQHD quality. 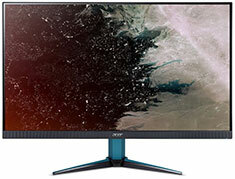 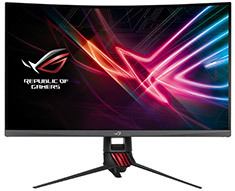 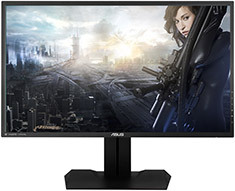 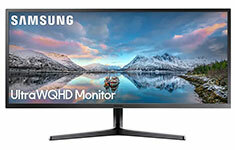 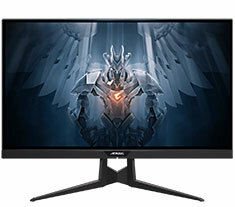 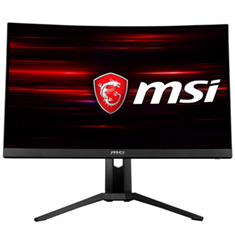 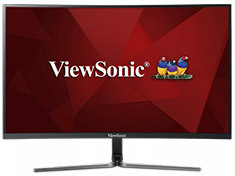 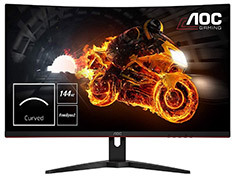 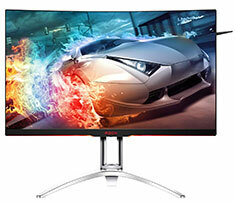 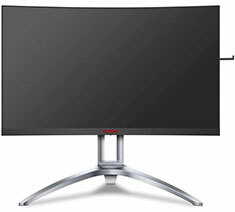 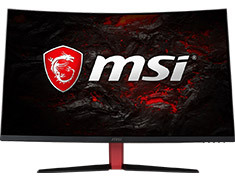 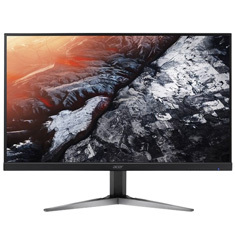 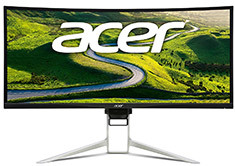 It also offers a 4ms GTG response time, 3440 x 1440 resolution, 75Hz refresh rate, flicker free technology, FreeSync technology, DisplayPort, 2x HDMI, tilt stand and VESA 100mm support. 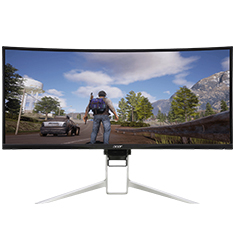 …gives you twice the details and display quality than Full HD, and allows you to enjoy games and movies in their original size. 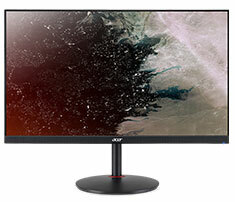 The AD27QD supports AMD Radeon FreeSync technology which puts an end to choppy gameplay and broken frames, and create a fluid and artifact-free performance at any framerate.